I always find myself nostalgic at the start of a new year. What better way to commemorate that feeling than by binge-watching The Wonder Years, one of the most nostalgic series ever made? I have been a fan of the coming-of-age drama ever since it premiered in 1988 and have visited many of the places where it was filmed over the years. 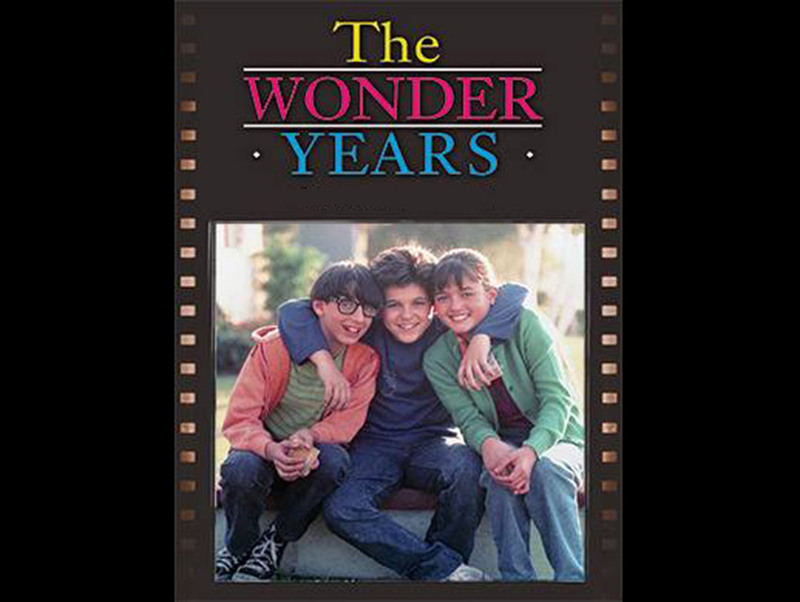 Though shot entirely in Southern California, the series never made it clear where The Wonder Years was set, as producers wanted the storyline to be relatable to all viewers who grew up in a suburban American neighborhood during the 1960s. They found the perfect spot to encapsulate that retro Anywhere, U.S.A.-feel on a quiet block of University Avenue in Burbank where the vast majority of the homes used on the series are located. Visiting University Avenue is like stepping back in time. The sleepy, tree-lined street looks like it was plucked from a Norman Rockwell painting and the clapboard houses that line the block appear frozen in time from when they were built in the late ’40s. It is not hard to see why the neighborhood was chosen for a show that so lovingly portrayed the past. The house in February 2014. 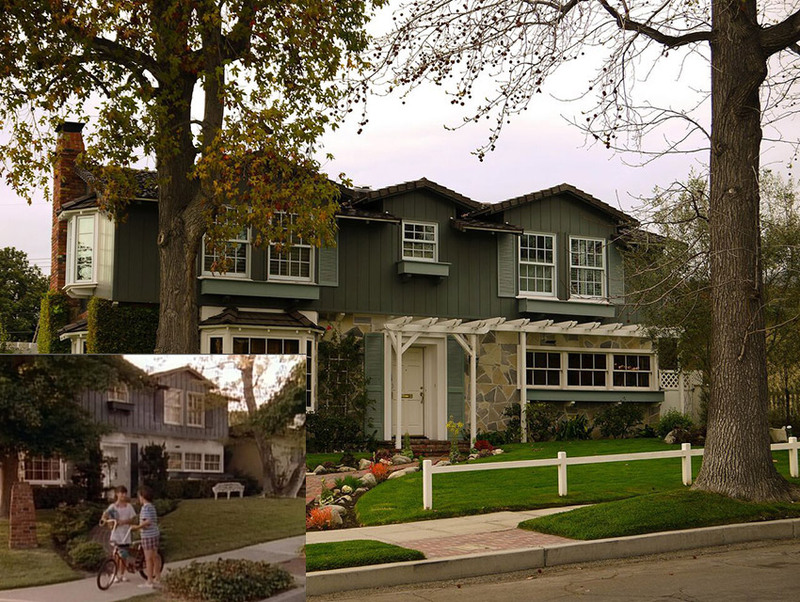 The residence where Kevin Arnold (Fred Savage) and his family live can be found at 516 University Avenue, and it remains untouched from its days onscreen almost 30 years ago. It’s instantly recognizable. In addition to being utilized in establishing shots, the home’s exterior appears in the show’s iconic opening credits featuring Joe Cocker. 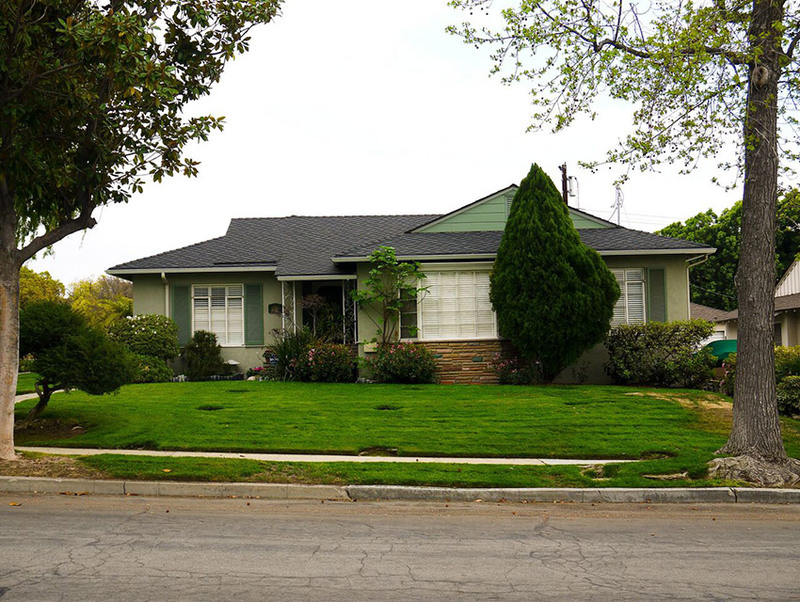 As depicted on the series, the house where Winnie Cooper (Danica McKellar) lives is located diagonally across the street from the Arnold residence at 525 University Avenue. That property was featured in the first three seasons of the series. In the Season 3 finale (appropriately titled “Moving”), Winnie’s family sells the residence and moves to a new home said to be four miles away. Their new pad is actually just around the corner, though, at 501 Tufts Avenue. Oddly, two different neighboring dwellings stand in as the home where Kevin’s BFF Paul Pfeiffer (Josh Saviano) lives. Those can be found at 536 Tufts Avenue and 537 University Avenue. According to a longtime resident of the neighborhood who got in touch with me via my blog, the interior of the latter property, and most notably its yellow-hued kitchen, was used as the interior of the Arnold house in the pilot episode of The Wonder Years. Once the series got picked up, a replica was re-created on a soundstage for the filming of all subsequent episodes. 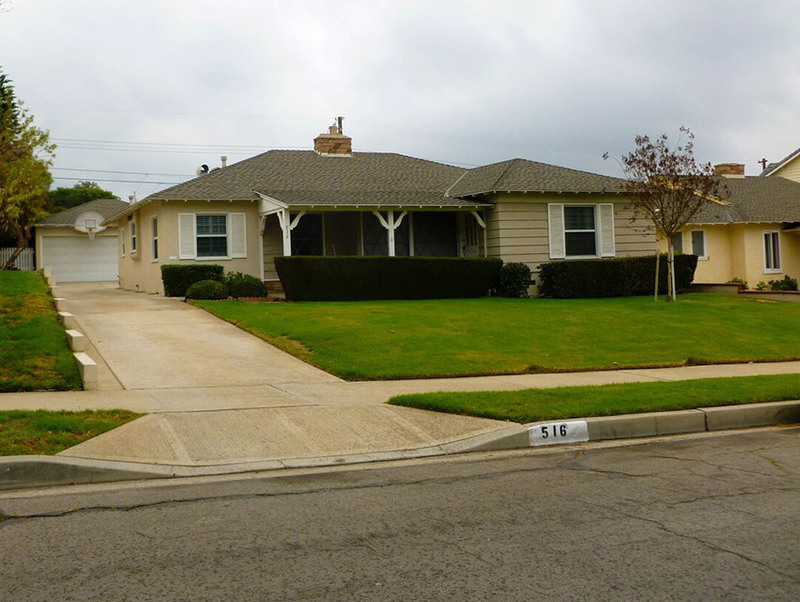 The same residence also appeared as the home of Dr. Mark Greene’s (Anthony Edwards) parents in a Season 4 episode of ER. University Avenue, in all its retro glory, represents one of the things I love most about L.A. As the years move forward and places change, small, historic gems can still be found when you look hard enough. Next articleAsk Chris: I’ve Heard That Retail Space on Broadway Was Once as Pricey as That in Beverly Hills. How Do They Compare Now?